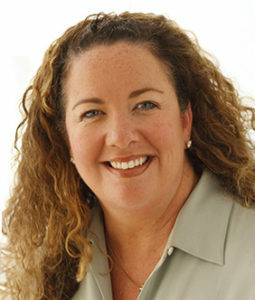 Sarah brings to the Cramer & Associates team over 25 years of experience in Development and Fundraising. She has a diverse understanding of development as both a Development Director and as a professional fundraising consultant. She has specialized in Educational and Faith-based institutions. Sarah has lead over 15 Capital Campaigns raising more than $40 million. Her management style is very “hands on”. She understands the day-to-day demands of running a development office and has been instrumental in bringing an education-based model to religious institutions to increase their annual funds and offertories. Sarah has been a featured speaker at the International Stewardship Conference, the National Catholic Development Conference, the Independent College Advancement Association’s Annual Conference and Our Sunday Visitor Stewardship Conference.